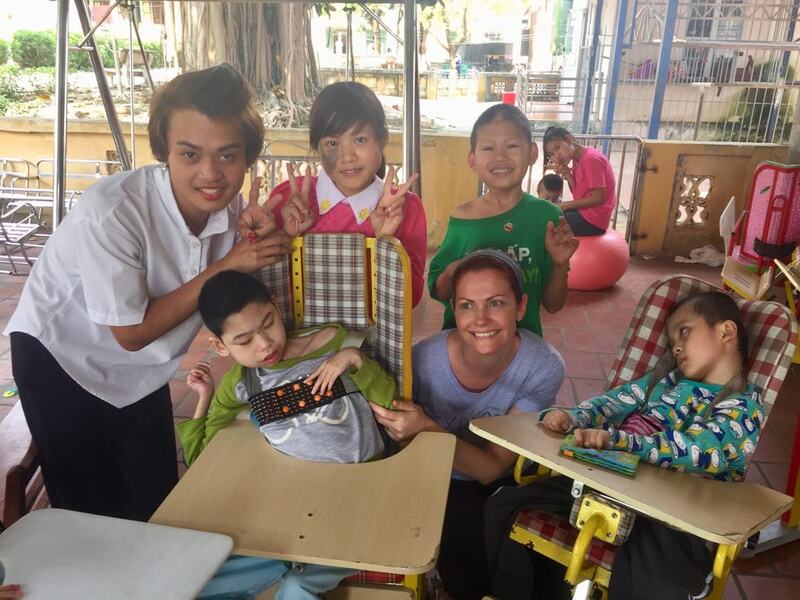 A few years ago, we trialled hearing aids for Tâm in room 7 and now that she's older, we decided to try again this year. The most recent assessments with an audiologist have showed positive results. 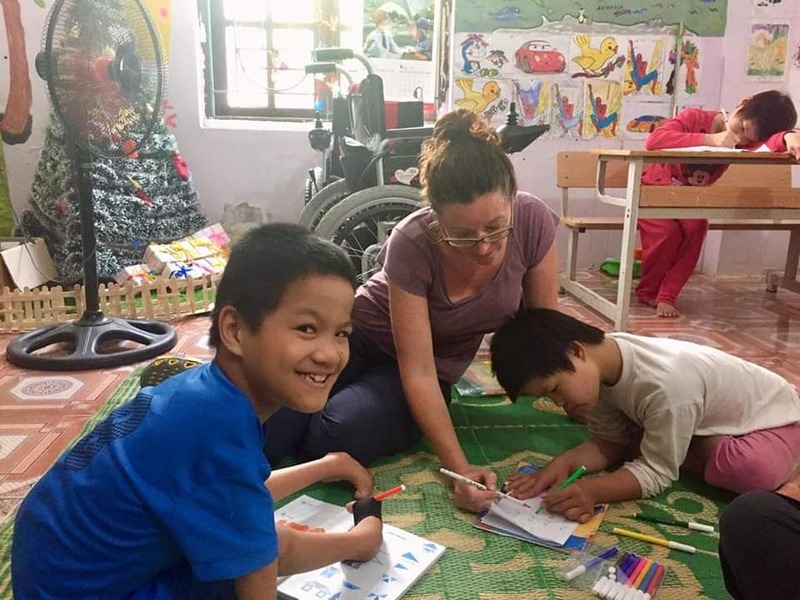 She’s making good progress in her 1:1 sessions with our occupational therapy worker Thuận and in her classes with our teacher Hiền. Thank you to everyone who makes it possible for us to give her this opportunity! 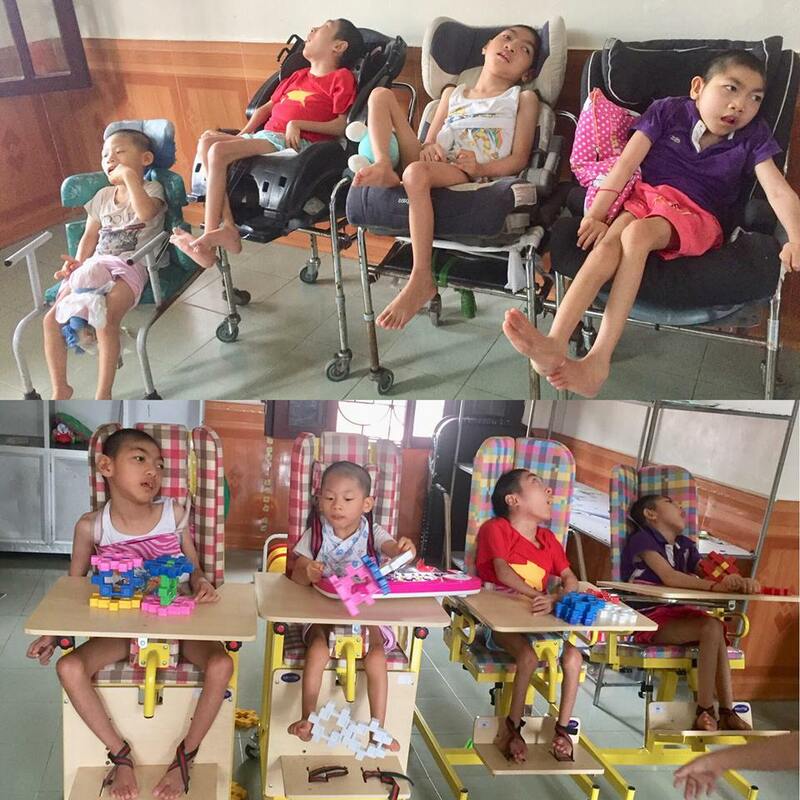 Yesterday we took Tom and Bao An to the National Children's Hospital. 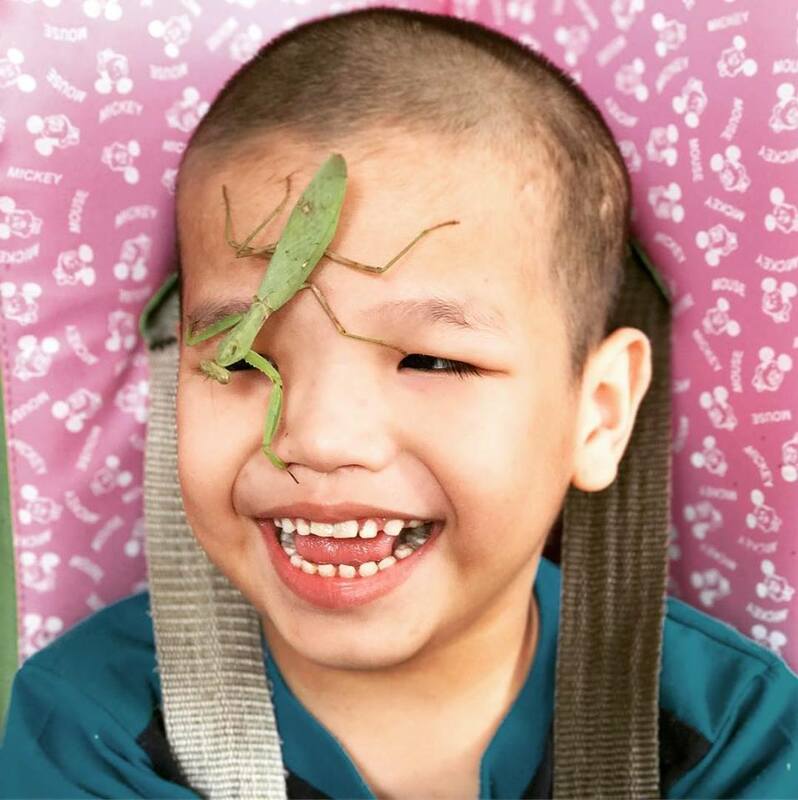 Last year, Tom had a successful procedure done to repair a small heart defect & Bao An had heart surgery as a baby. Both boys just went for check ups and everything looks great! 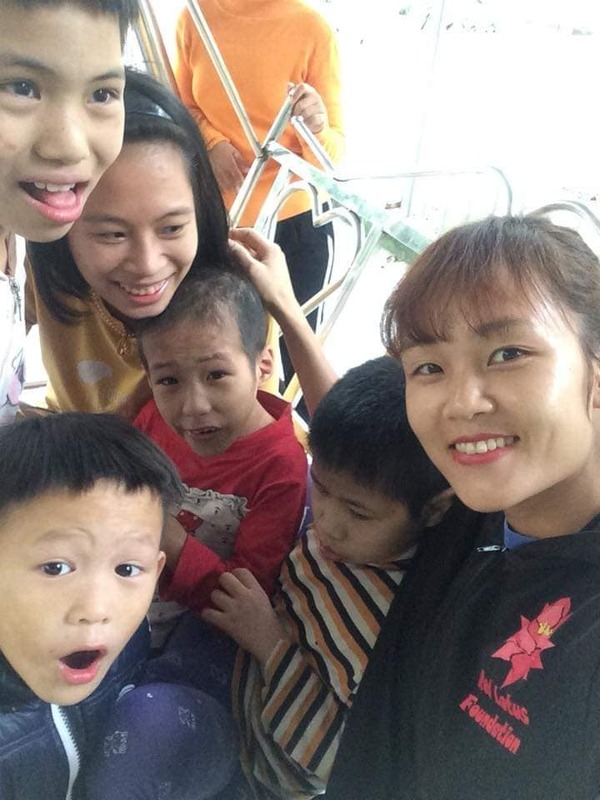 More healthy children thanks to the love and support from you all! 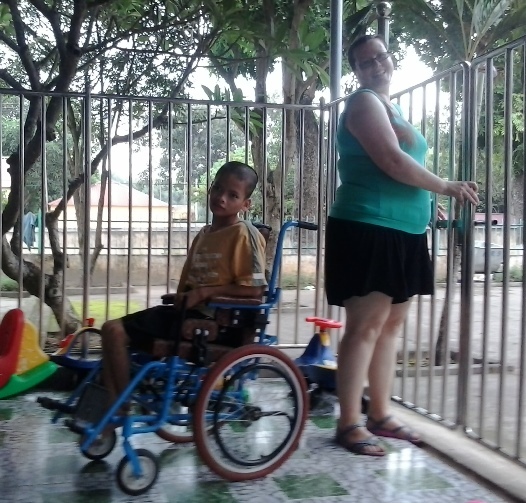 Thank you for continuing to help us to help them! 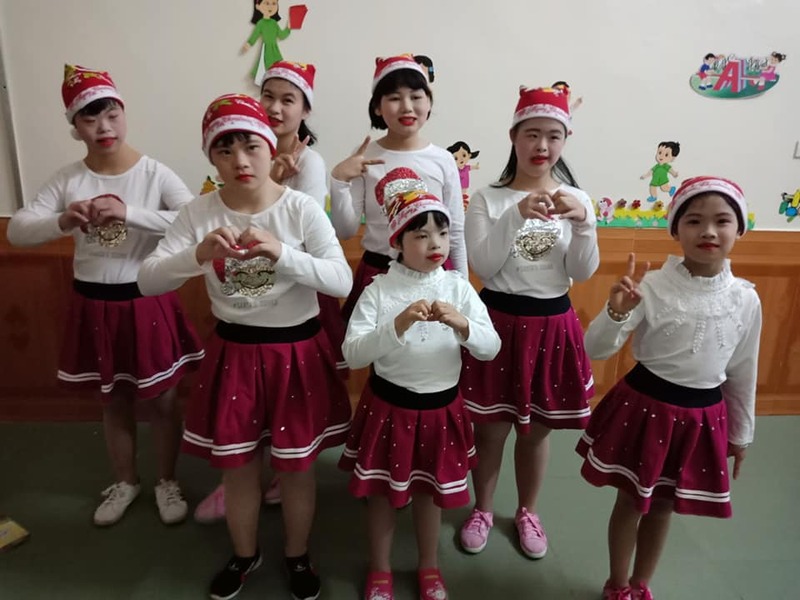 Some of our wonderful children all made up and ready to perform at the local village Xmas Festival. They danced magnificently we were so proud to see them on stage and that had a great time watching other acts. 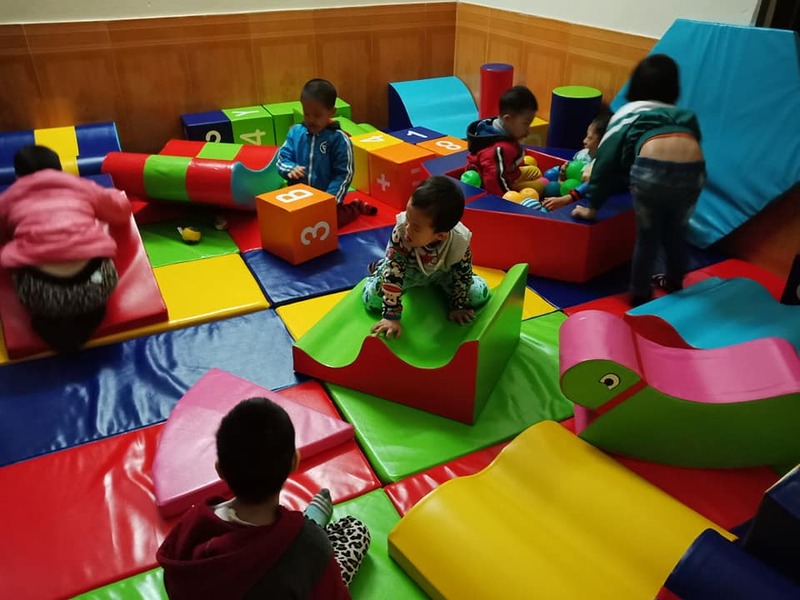 Approximately 2 years ago we built our first soft room at the Ba Vi Center, now we are happy to say we have built our second soft room located at the Huong La Center, a safe and colourful play area and some very happy kids. 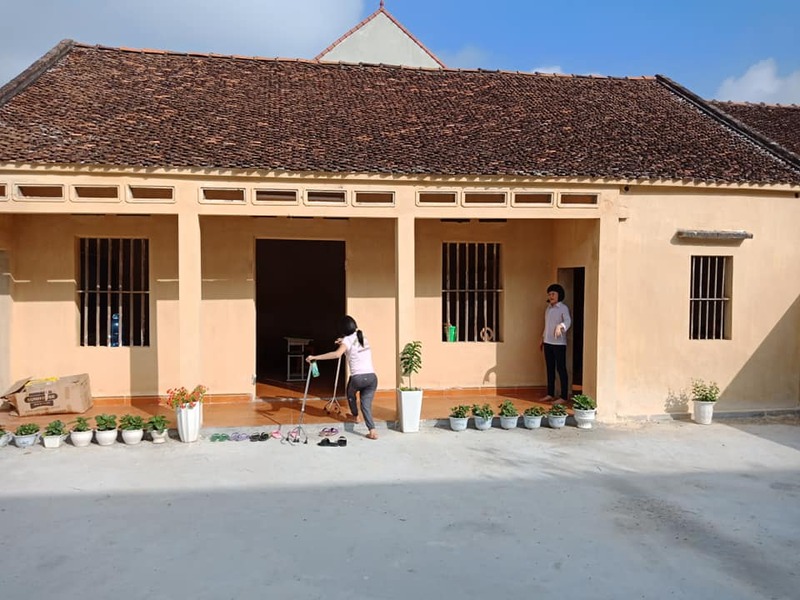 We have just completed the finish on our new school room and creative therapy room at Huong La Center. Now to find some willing artists to complete the look, the kids will love visiting and working here each day. 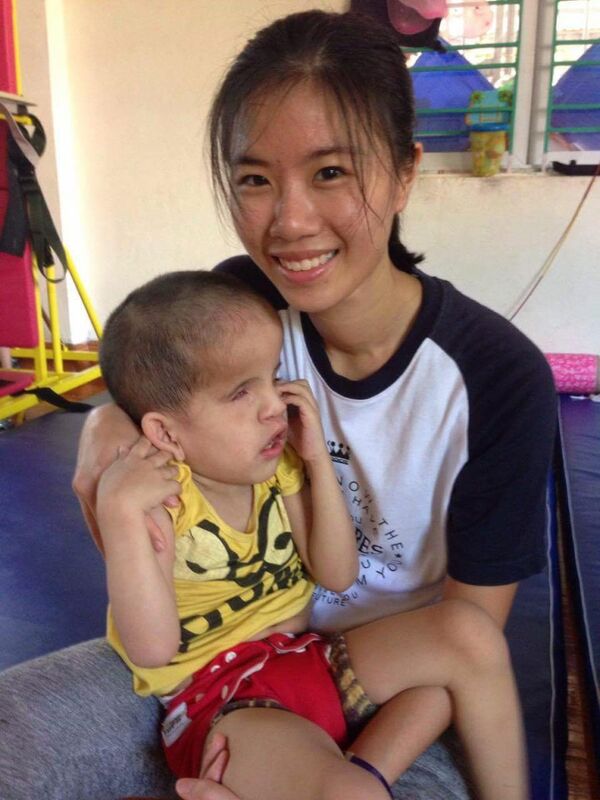 Happy birthday to our wonderful Helping Hands teacher Hien, much revered and much loved. Seen here celebrating her day with some of her students and other staff. 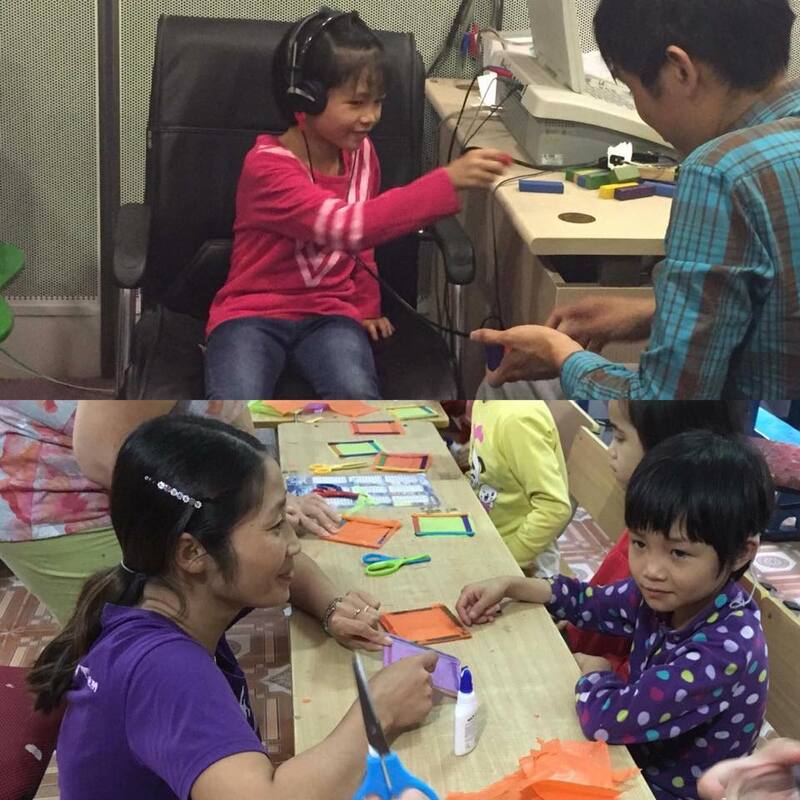 HHV activity coordinator Luon takes a few of the kids from room 6 for some fun in the play area. From old cars seats on old disability toilet support chairs, to new support chairs, an amazing transition, thanks to all that have helped along the way. 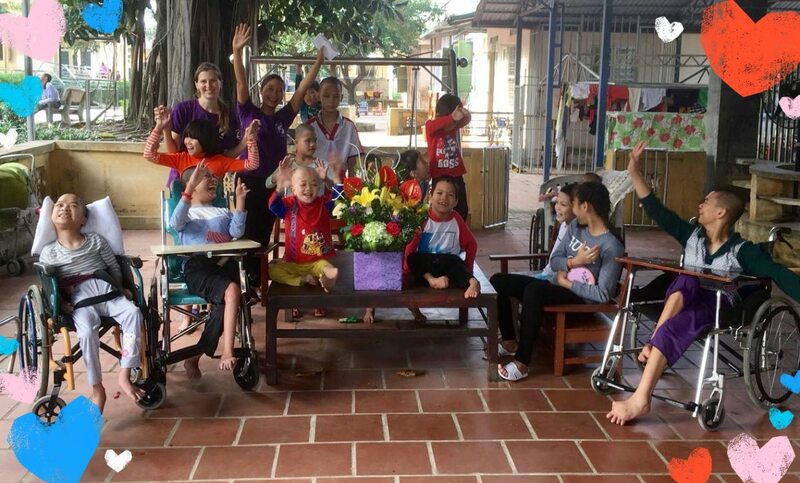 Sisters Hien, Hai, and Gam from the Huong La center came to the Ba Vi center to meet their new HHV family and for a day of learning and knowledge exchange. 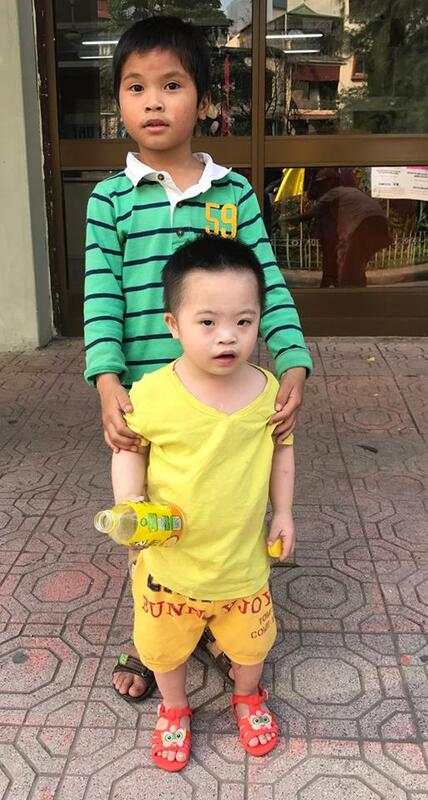 The two centers will put in place a system of resource sharing that will benefit the kids in both centers, a wonderful day had by all and a trip to Huong La by the Ba Vi team already planned.